Part of the Nutri Ninja family and lifestyle choices…! 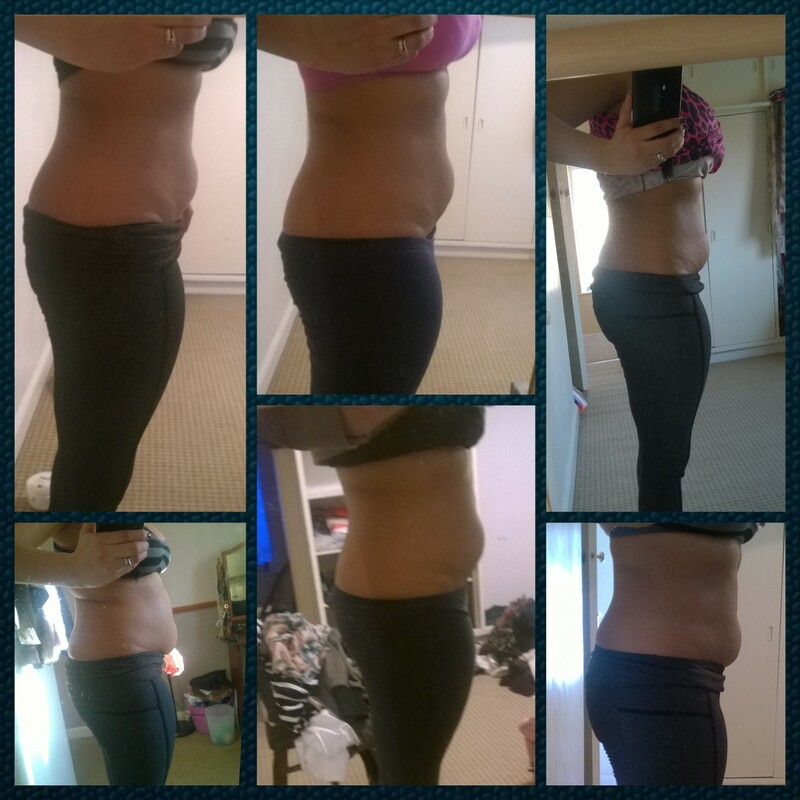 February 2, 2015 February 2, 2015 by AdoremydietLeave a Comment on Part of the Nutri Ninja family and lifestyle choices…! My gorgeous readers, I am back and have so much to tell you, I just got a Nutri Ninja Professional Blender. (Yay!) 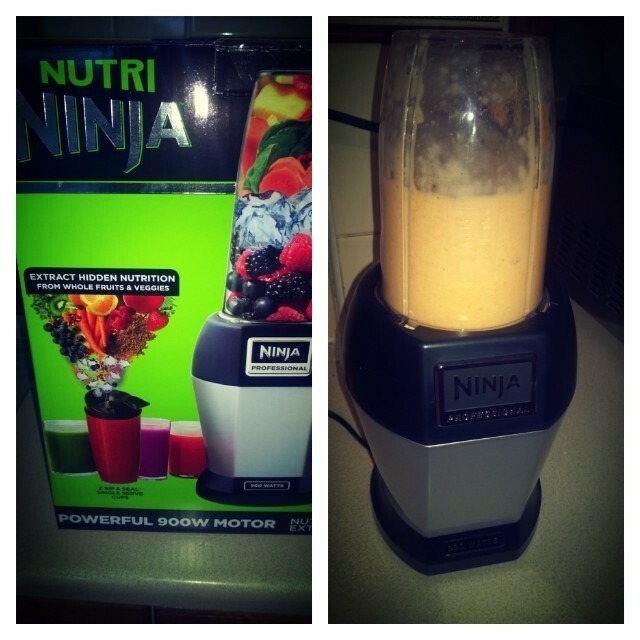 It is the gift that keeps on giving and I have only had it for one day, the power it has, the smoothies that I produce from it and the minimal washing up unlike jug blenders has got me all amazed! I am currently changing my lifestyle and also what food I eat at the moment to try to control my PCOS symptoms and so smoothies are going to be playing a big part in that, I could not ask for anything more than this and last night I made a raw tomato soup in it which is currently in the fridge for later! I cannot wait to show you what food I am currently eating and hopefully you will find my food journey just as interesting as me, the highs and lows and also not eating meat, I have been a meat eater for many many years and I made the decision to stop because of how I was feeling, I am still dabbling in fish so I am not a Vegan yet, but I am trying to slowly work my way into cutting that out too. My PCOS has dramatically changed over the last few weeks and I am pleased to report that my symptoms have dampened down somewhat. Since doing this lifestyle change I have also lost some weight which I am pleased about but I still have a long road ahead of me, but what I will say is the energy that I now have is amazing, I literally jump out of bed, that is what makes me want to carry on and become more lean. From bottom left pic to right and then upper right to left, upper picture on the left is me now and directly below is me a month ago. I definitely feel a lot healthier, still got a long way to go but this is not a race! Scallops with creamy mash &cabbage…. September 25, 2014 September 30, 2014 by AdoremydietLeave a Comment on Scallops with creamy mash &cabbage…. To find the recipe, please visit Jamie Oliver’s website and type in Scallops and creamy mash. 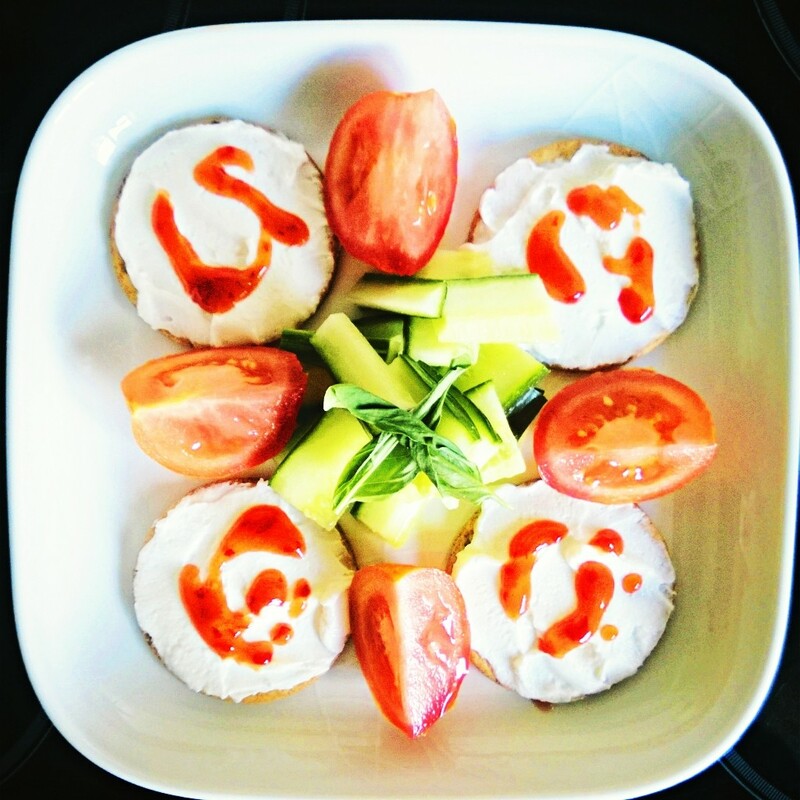 Quark on oatmeal biscuits, sweet chilli sauce and tomatoes and cucumber. 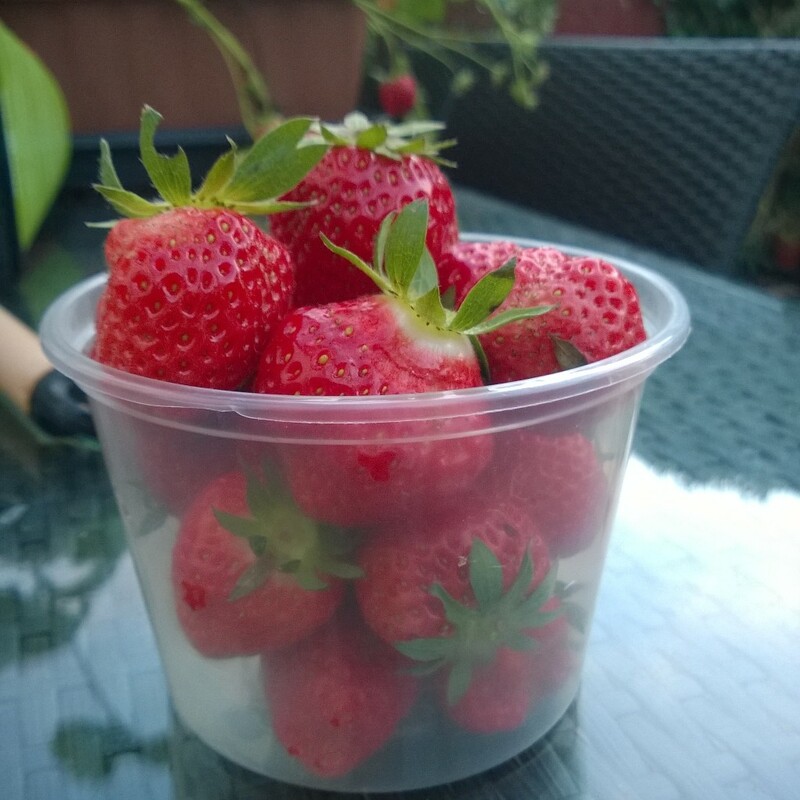 Today’s post comes from irritation more than anything and I have been meaning to write it for a long while, I just feel like the whole world has gone mad with strict diets, like only eating one thing or cutting out sections of food that should be in your diet. I can totally understand why people do things like the Exante diet, I for one did it, it was to have shakes and soups that you buy directly from them. I lost weight fast but the problem was as soon as I started eating normally again with solid food, I found that I just put the weight that I had lost back on again! Now, don’t get me wrong I am all for healthy eating, I am all for that. What I don’t think people realise is that by cutting out certain ingredients from your life, you are getting rid of good fats and nutrients that your body needs. I would love for you all to go and check out this post that I found regarding butter and honey in food as an example. In no way am I suggesting that you should go running out to buy butter and consume it with all meals, but don’t fear it and if you want to have some of it a couple of times a week then go for it. In my opinion, everything can be OK in moderation, if you are craving chocolate, have a small piece of dark chocolate and savour it, if you fancy some crisps why not make your own vegetable ones, they are quick and easy and at least you know what has gone into them! Funnily enough I very recently found out through looking at many different websites that clean sugars include; maple syrup, honey and dehydrated sugar cane juice (again I would personally use in moderation), so remember to really look into things and do your research please check out the following website if you wanted to particularly know more about clean eating. I guess what I am trying to say is that you can have it all, you can have a healthy eating lifestyle, that has many different factors to make it into a diet (lifestyle), that is individual to you! What your definition of healthy eating or clean eating may differ from one person to another and so my point is that we should all help one another by sharing our recipes on word press and any social media website, we should all come together on this and champion everything in moderation and offer support where it is needed! I made the decision to delete my Instagram and just concentrate on this because I feel that I am now better equipped to deal with any fall out or negativity that my recipes bring, but hopefully they do the opposite and make you feel positive!